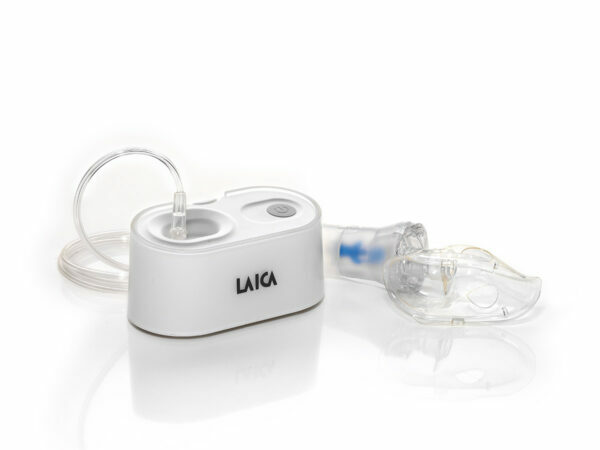 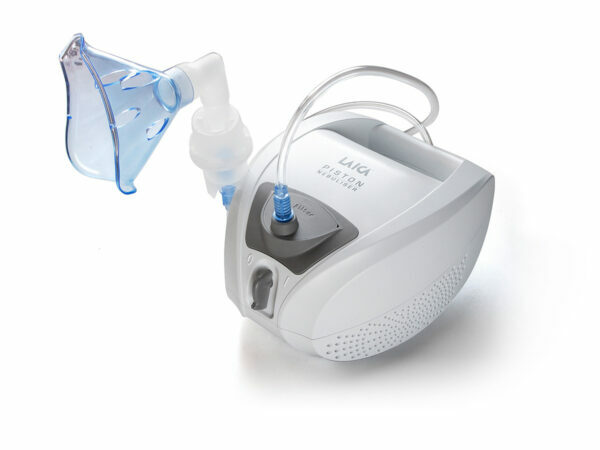 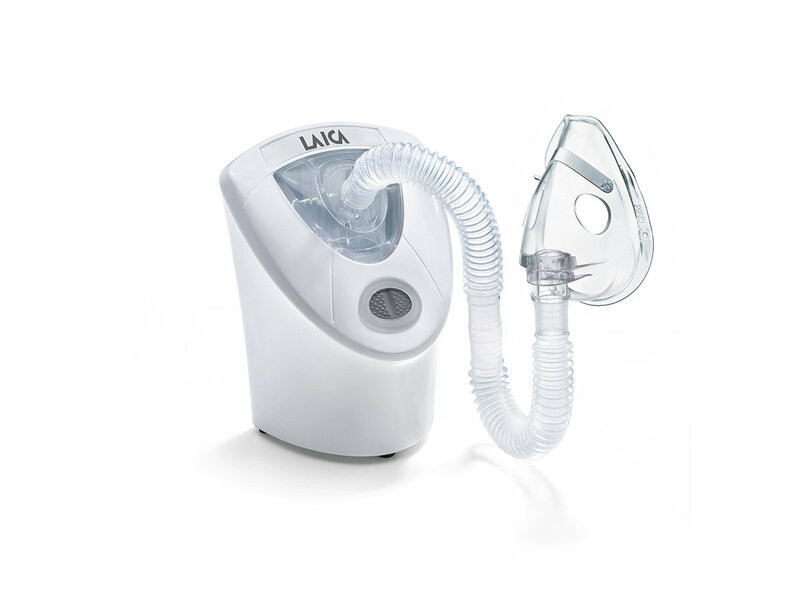 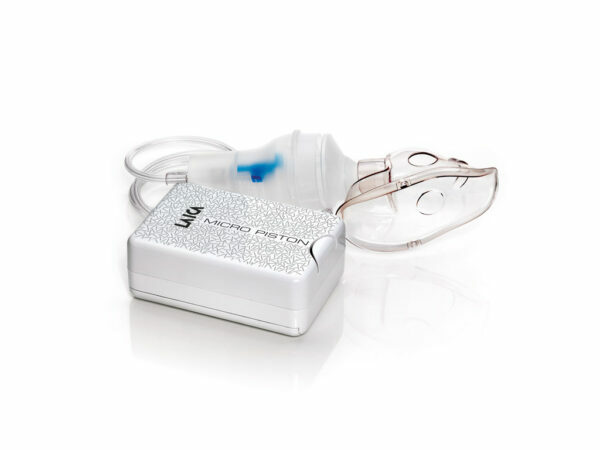 The LAICA MD6026 aerosol therapy ultrasound device guarantees a rapid and extremely silent spray. 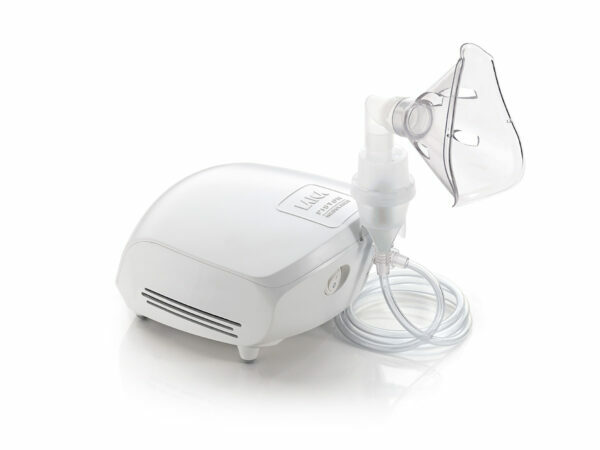 Easy to use, its silent operation makes it the perfect solution for children. 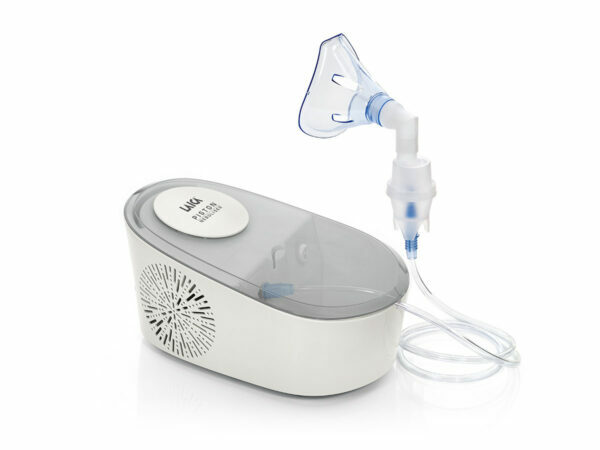 The ultrasound device converts electric energy into high frequency vibrations using a transducer; these vibrations are transmitted to the surface of the solution, creating a stationary wave that nebulises the medicine. 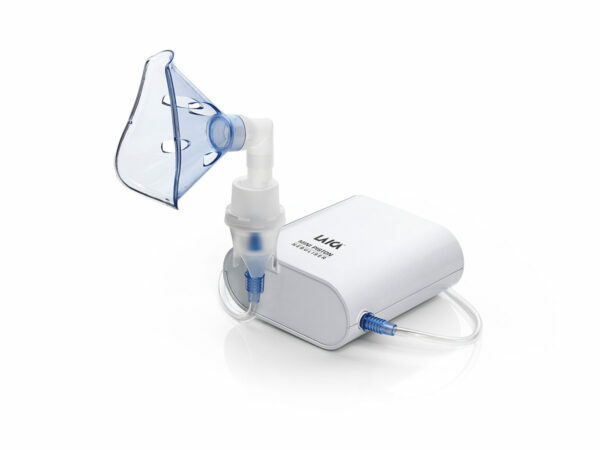 Do not use oily medicines such as cortisone, or essential oils with a viscosity greater than 3 cPs (centiPoise = unit of measurement of viscosity) and medicines in the form of suspensions, as they could damage the transducer.